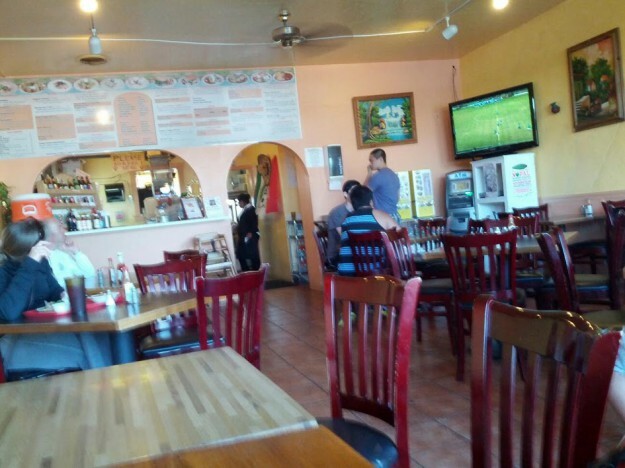 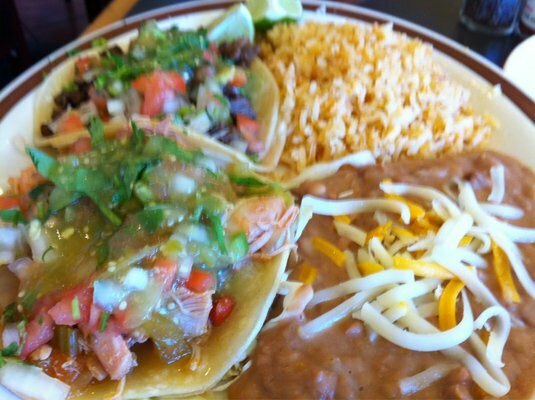 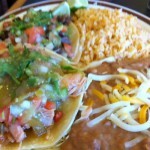 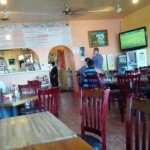 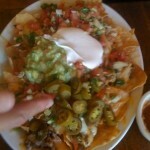 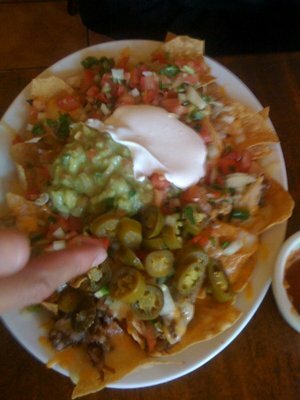 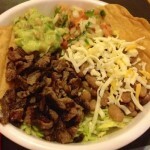 Taqueria La Cabana was started by the original La Cabana Family from Davenport. 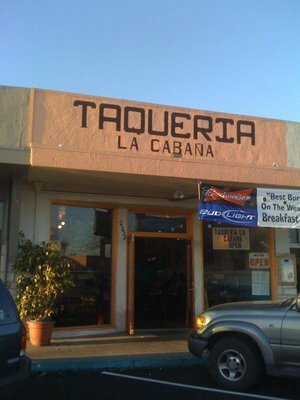 This quaint taquaria offers a great selection of both Mexican food plus American fare like Hamburgers. 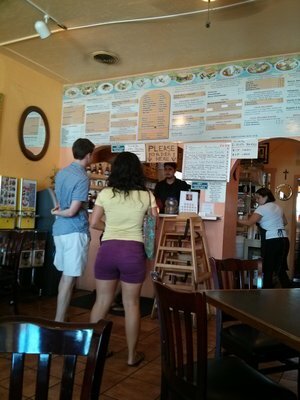 With 9 types of meat choices, plus seafood and vegetarian options, it’s easy to understand why these folks are always so busy. 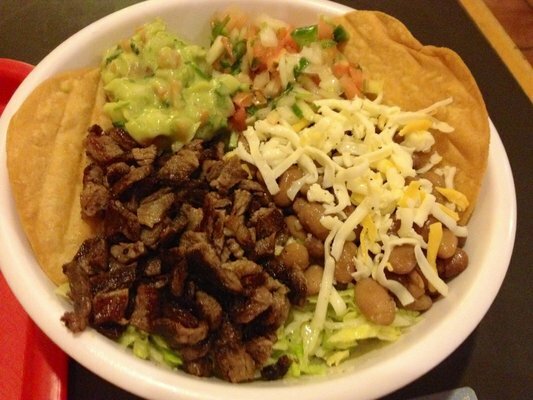 We recommend trying the California Burrito, it is loaded with French fries, cheese, guacamole, lettuce, sour cream, salsa fresca, plus meat!